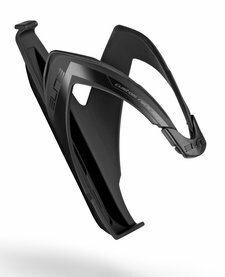 Elite Race Bottle Cage, Stealth Black. A lightweight, Italian made, resin water bottle cage from Elite. 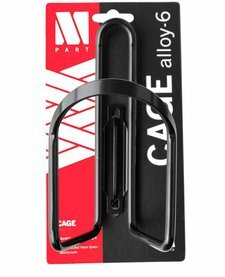 M:Part Bottle Cage 6mm Alloy, Black. An alloy durable and lightweight bottle cage.